No, but if you get treats it might be ok.
Have a wonderful day and week Mary! I love their little whiskers. Where do you find these?! Lol. A few rat friends online let me use their photos. 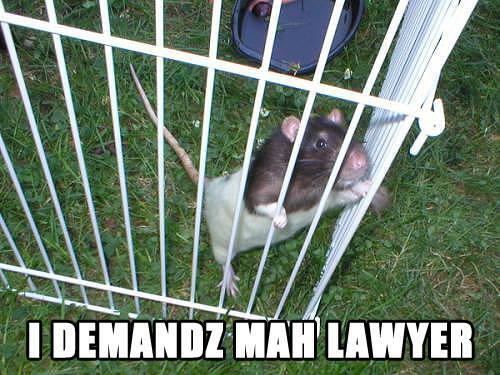 Lol, "I demandz mah lawyer!" I do like rats. 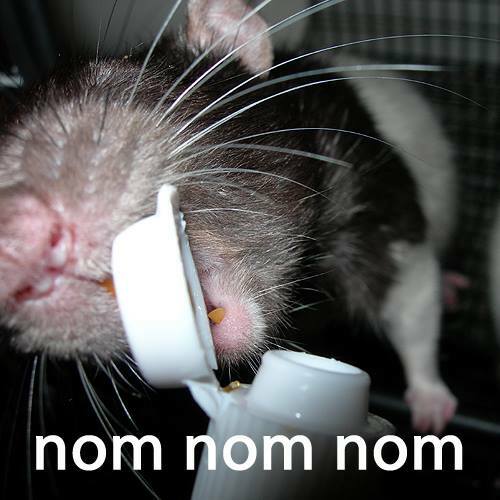 I had pet rats when I was a teenager... Don't think I could do it now but they're surprisingly good pets! 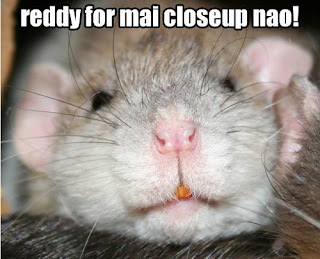 I had rats as pets for a long time too. I don't have any right now because I have a dog. They do make great pets though. Those are such cute one! lol He'd call mom to bring him some yogis. Ahhh just wanna boop those little noses.